who's the gaffer who just posted in chat: "waifu?" By putting the cartridge in the 3DS and grabbing the system. well it would be cleaner... why in the world would you even question if it was switch video then if it cant even do a resolution that low? I was worried they were showing 720p footage or something. 3DS became unplayable for me years ago so I forget what games still look like there. "Switch info will be at the end of the 50 min presentation"
I'll just catch it tomorrow then. So, basically in 40 minutes or so. So 40 minutes from now? Or what? Could be anybody. She is a former AKB48 member. Looks like this is just idle chatter about the competition they are running. Will check back in an hour. 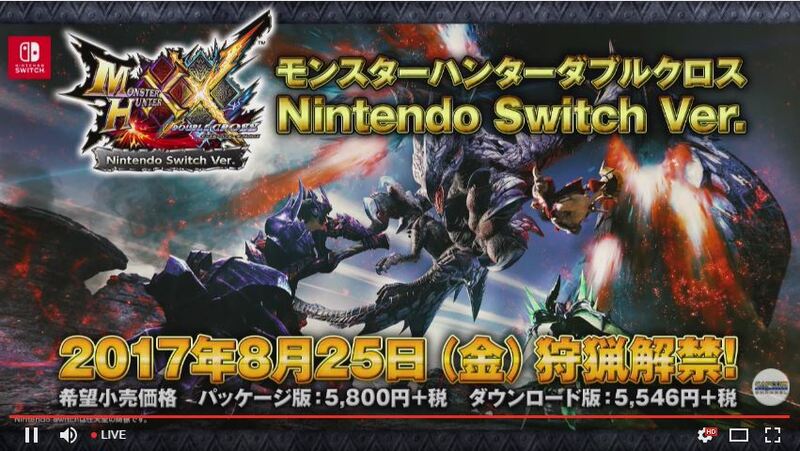 Nintendo switch version releasing 8/25/17?? One month after Splatoon 2. 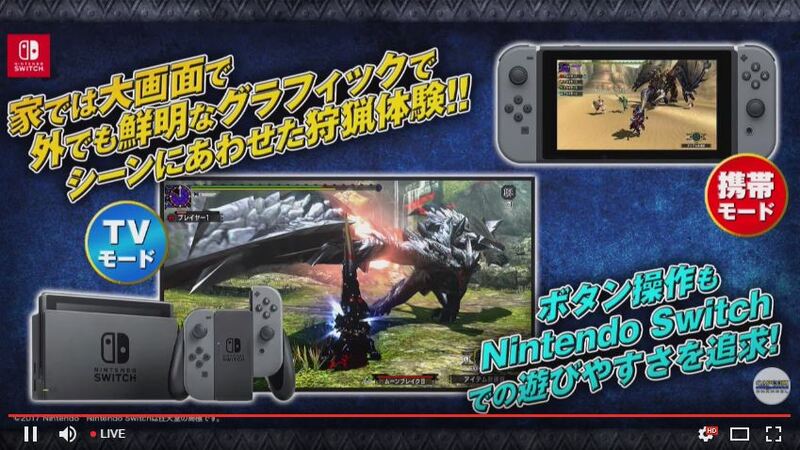 Oh wow, they're definitely using nicer quality everything for the Switch version. Definitely not an entire generation away, but it's a pretty nice visual boost all the same. 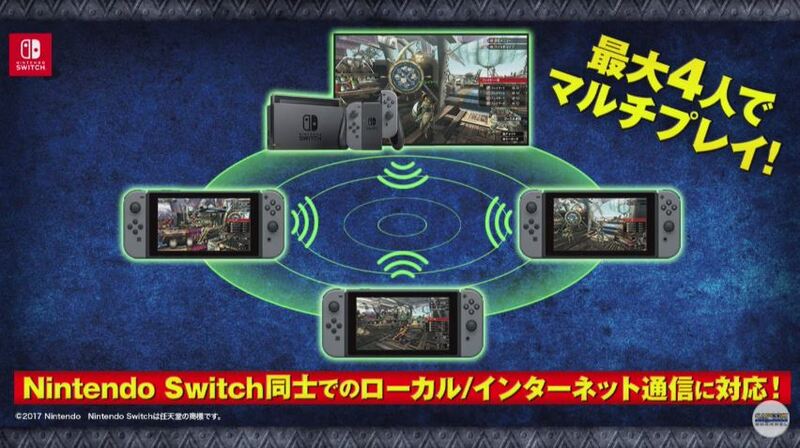 How the HELL is Nintendo going to supply enough Switch units for Japan.... MH drops just over a month after Splatoon 2. Great to have a release date. If I don't hear anything about this by E3, imma' have to import. 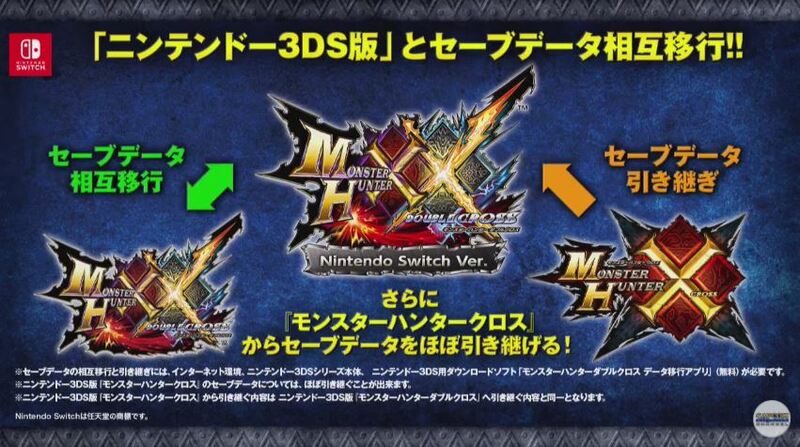 Awesome, you can transfer directly from MHX to MHXX Switch. Welp, system bundle. GG, Switch stock in 2017. Damn that bundle is gonna sell out fast for sure. Did they say it was 1080p docked? Didn't quite catch it. 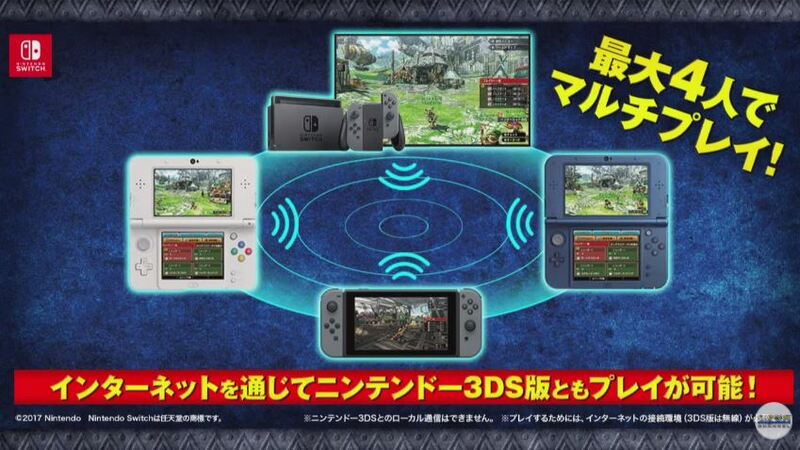 Anyways it looks great for a 3ds port, i don't think anyone should have expected them to completely rehaul the graphics.